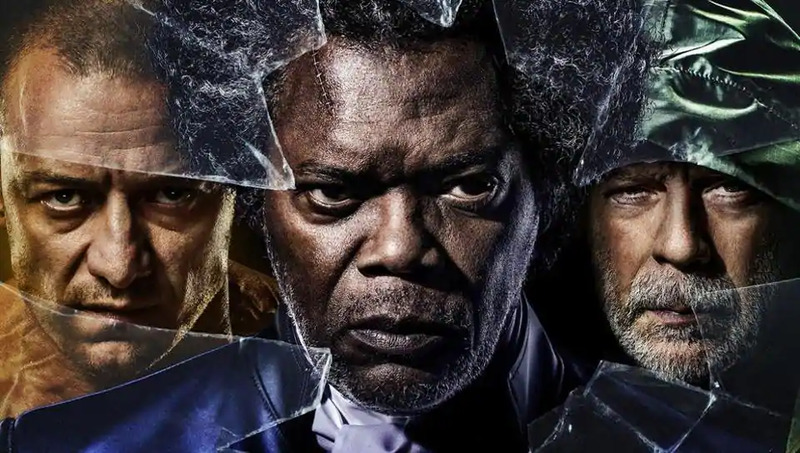 The movie Glass, directed by M. Night Shyamalan, is the next in a series of to his previous films Unbreakable (2000) and Split (2016). These show the viewer a whole new perspective on superheroes. This movie follows main characters Kevin Wendell Crumb played by actor James McAvoy, Bruce Willis as David Dunn and Samuel L. Jackson playing Elijah Price. All locked in a psychiatric unit, they discover a way to show the world who they truly are. One of the three guys uses his powers to prove his good in helping the public find the man who has been kidnapping young girls. Compared to the other two who have nothing, but bad intentions. This film is recommended to an older audience that can handle a little suspense and thrill. A younger audience would not be able to understand the movie because they must pay close attention to fully understand the ending. Glass runs at two hours and nine minutes long and is rated PG-13. This movie came to Owatonna Northwoods Cinema Ten on Friday, Jan. 18, and is estimated to come out to DVD on April 3.